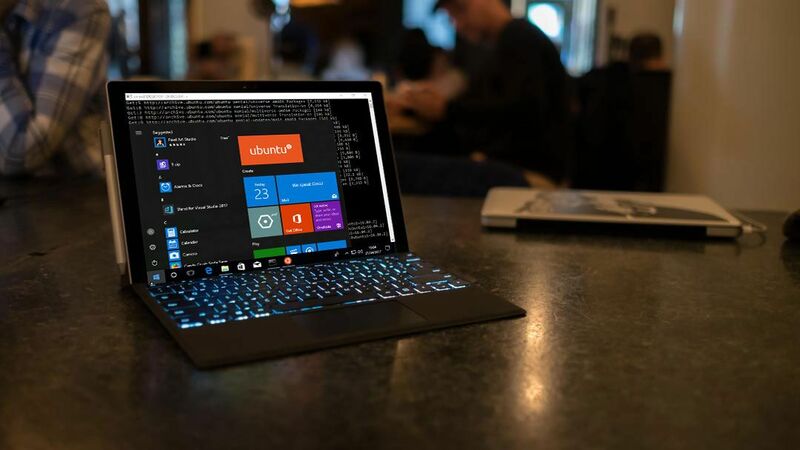 Microsoft, which was once one of the most anti-open source companies on the planet, has certainly changed its tune recently, and rumors suggest that its upcoming Windows Core OS operating system will use open source components. Microsoft’s embrace of open source is one of the most noticeable changes brought in by current CEO Satya Nadella, and not only is Microsoft now one of the largest contributors to Open Source projects, it also recently acquired GitHub, an online repository for open source code and projects. The LinkedIn profile was first spotted by WalkingCat, a Twitter user who is known for breaking Microsoft news. It’s very unlikely that Windows Core OS, or any version of Windows, will go fully open source, but as Microsoft demonstrated when it announced it was switching its Edge web browser to the open source Chromium engine, the company isn’t averse to using open source technology when it suits its needs. So, could we see components from open source operating systems like Linux or Android in Windows Core OS? Perhaps. Those operating systems have found great success on running on embedded and low-powered devices, which is what Microsoft is apparently aiming for with Windows Core OS. Hopefully we’ll find out more about Windows Core OS, and its potential use of open source code, soon.